Welcome to DreamSoft formally called as DreamSoft IT Solutions Pvt. Ltd. Well known for Software Solutions in ERP Application, Customized Software Applications, Industrial Software Application Development, Web Application Development, Websites Development, Mobile APP Development, Search Engine Optimization (SEO) and Web Hosting Solutions. 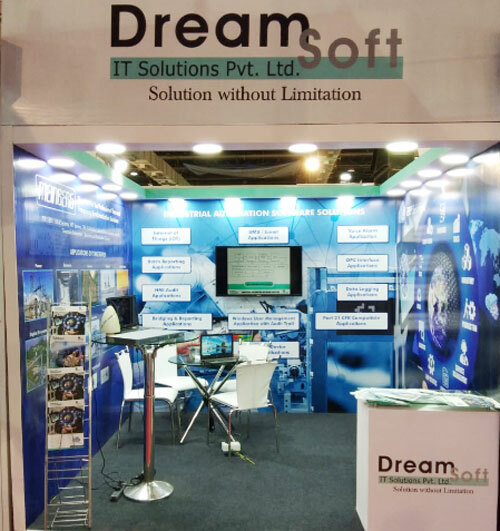 In Business from Year 2000, DreamSoft has catered more than 300 Clients by providing successful Solutions and we are proud to say that our Solutions are successfully installed at more than 700 Locations who are our indirect clients. With our own Team, we have developed Development Center in Mumbai, India. We are technically well versed with Industry Requirements and do proper analysis for the successful and reliable solutions for Clients. We have successfully developed clients in India and abroad in all these years of Business. 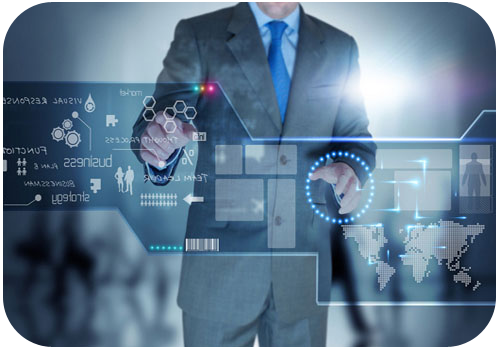 DreamSoft offers Web Enabled iERP Solutions which is ERP Application running in Browser. This Application can be deployed on Local Server as well as on Cloud Servers. 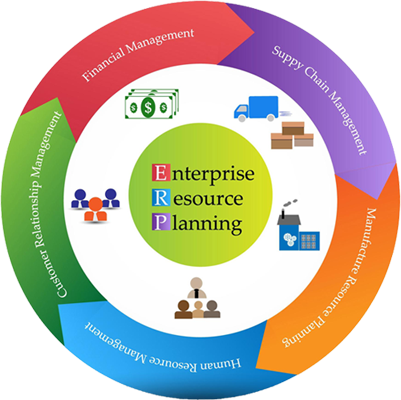 DreamSoft iERP is a Multi Business Units and Multi Branch Application supporting them through a common Database. 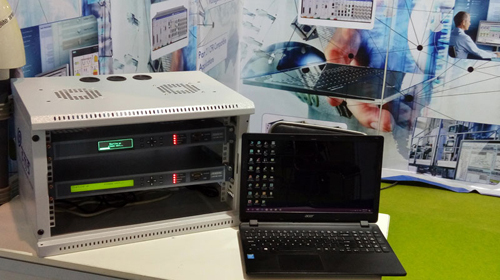 This Base Ready Solution can be adopted for Several Modules and requires Training and Implementation through our trained Support Engineers. 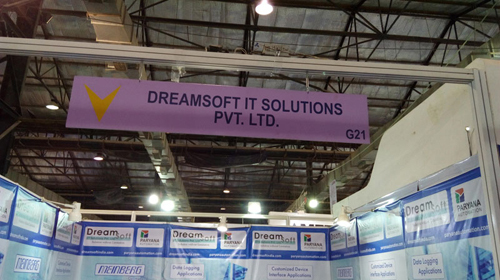 DreamSoft is offering multiple IT Services and Solutions as below. Please contact us for any of your requirements and we would be delighted to work with you. 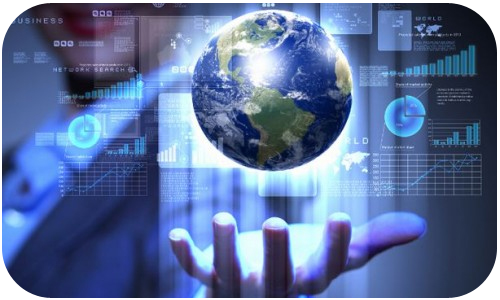 Software Developemnt with Browser Based ASP.NET and MS SQL Database Technologies. 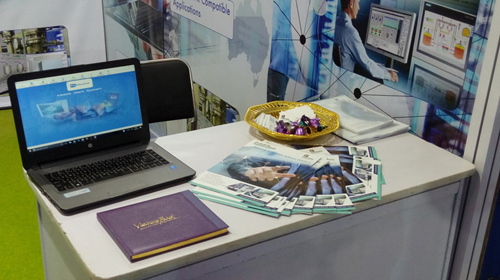 Software for various industries like Manufacturing, Trading & Distribution, Pharma Industry, Process Industries etc. 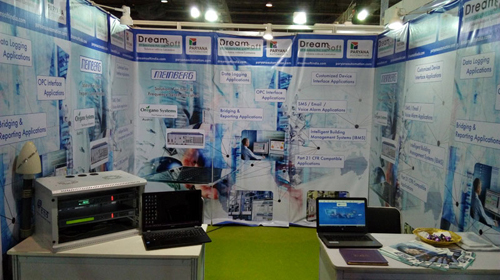 Web Enabled DreamSoft iERP with Administrators, Madters, Purchase, Sales, CRM, Inventory Management, Production, Financial Accounting, Service & AMC, Detailed Analysis Reports, Configurations and Dashboard Modules. Its a GST Comtatible ERP Solution. Customized Web Based Application Development with proper Analysis, Design, Flow and Programming with Testing Phases of Development. Domain Knowledge for specific application is acquired from client and then we build on the Application. 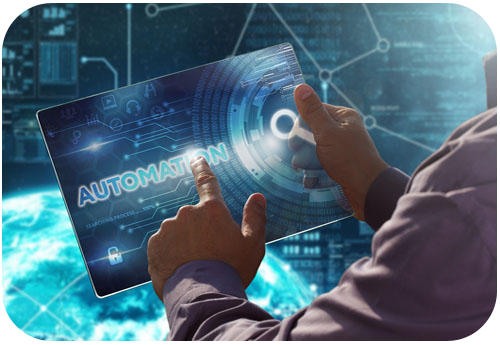 With Data Logging Applications, OPC Interface Applications, Bridging & Reporting Applications, Customized Device Interface Applications, SMS / Email / Voice Alarm Applications, Intelligent Building Management Systems (IBMS), Part 21 CFR Compatable Solutions Development. 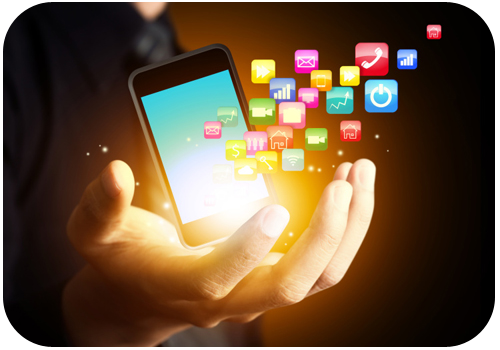 Android and iOS Mobile APP Development including Mobile APP for iERP. Analysis, Design, Programming and Implementation are some of the Stages of Development. Core and Structured Team with Proficiency in Development. 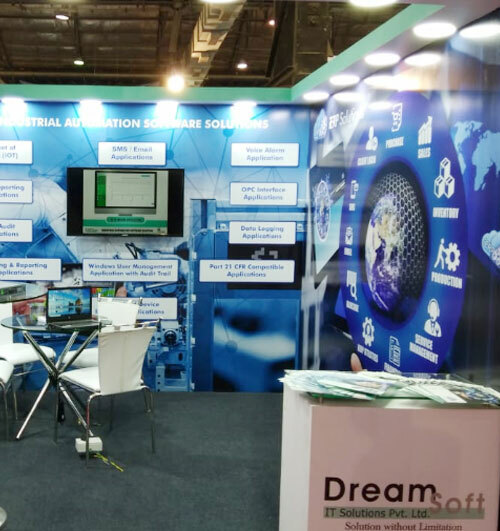 With Sound Technical Knowledge and Determination to Execute Complex and Challenging Projects, DreamSoft signed major projects with various Corporate and Manufacturing Giants. Clients are gracious to give us Completion Certificates and Awards. We feel very proud to share achievement by Team DreamSoft. We received an award "Partners in Business Excellence for Promising Practices" by Tata Housing & Development Co. Ltd. A Customized Application "OCAT" Analyzed, Designed and Developed by DreamSoft got selected in Tata Group and got us this reputed Award. 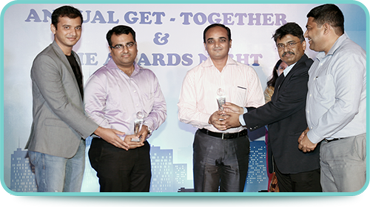 We thank Tata Housing for this Recognition and we committ for betterment and excellence in our Services. We take this opportunity to thank all of you for the opportunities given to us to work with you and your faith in DreamSoft. We promise to target for higher and greater milestones for future. 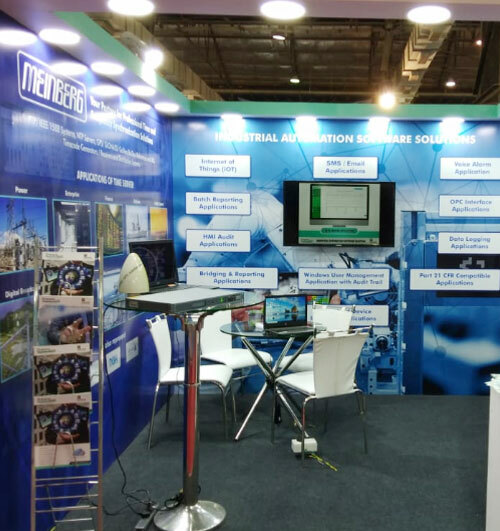 Participation in Industrial Automation Expo 2017 at Bombay Exhibition center, Mumbai. 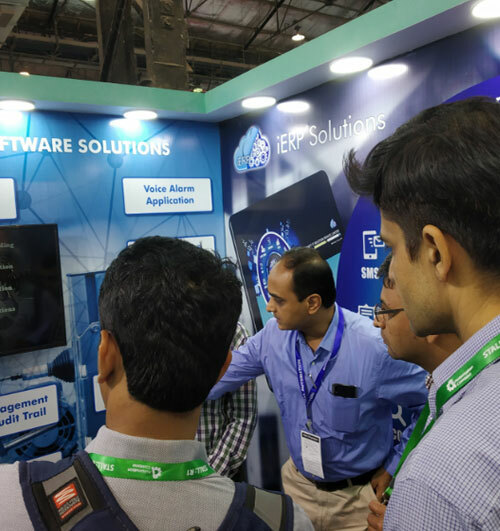 Participation in Industrial Automation Expo 2018 at Bombay Exhibition center, Mumbai.